Lack of expertise in integrating data sets and lag in deploying the right analysis techniques remain major hurdles for the wider adoption of data analysis, enterprises said in a global study commissioned by IT major Infosys. The report suggests that this opens up the opportunity for enterprises to devise analytics strategy, build an operational framework and define processes to execute and govern analytics initiatives. In the research carried out by independent market research company Feedback Business Consulting, 1,062 senior business and technology executives across 12 countries were interviewed. These representatives were from organisations with annual revenues of $1 billion or more, employing over 1,000 employees each. As part of the report, finance and accounting were the key functions using analytics, with 32% of the respondents responding in the affirmative, followed by marketing and operations at 20% and 17%, respectively. The report also stated that artificial intelligence was perceived to deliver increased outcomes combined with analytics by 37% of respondents, followed by Internet of Things (IoT) and cloud, at 19% and 16%, respectively. 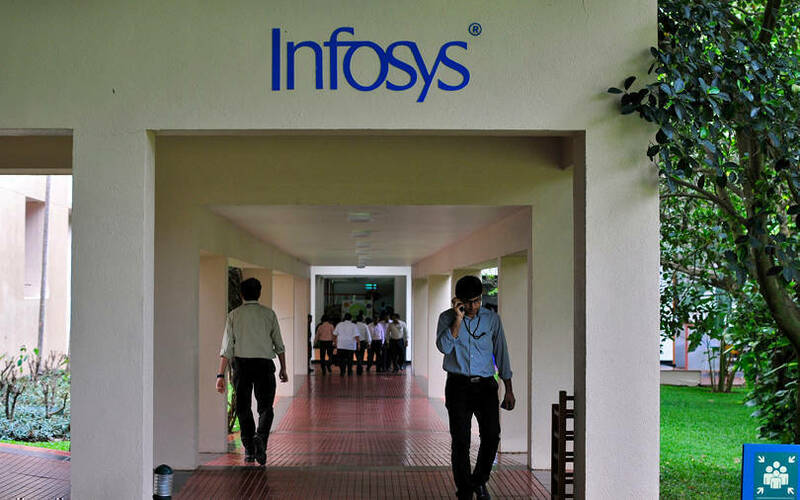 “We believe that the findings of this survey will help our clients to fast-track their journey into a data-native enterprise by industrialising their analytics capabilities and ultimately monetising data,” said Satish HC, executive vice-president and head of data analytics at Infosys, in a statement. Thirty two per cent of the US participants said they would like to use analytics for experience enhancement versus 34% of respondents from Europe.